A multi-millionaire with no moral compass or sense of irony has given social media companies a damn good talking to about their social responsibilities. 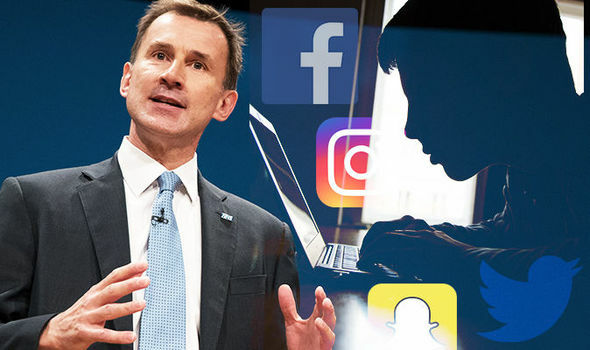 Destroyer-of-worlds, Health and Social Care Secretary Jeremy Hunt, chose not to fund children’s mental health services properly, freeing him up to look elsewhere to explain the mismatch between demand and supply. “Look on my Works, ye Mighty, and despair!” yelled a spittle flecked Hunt over his shoulder, as aides ushered him from the office, looking for a suitably qualified health professional. Alas there was none to be found.